Easy & transparent medical payments. The definitive guide to understanding revenue cycle management. 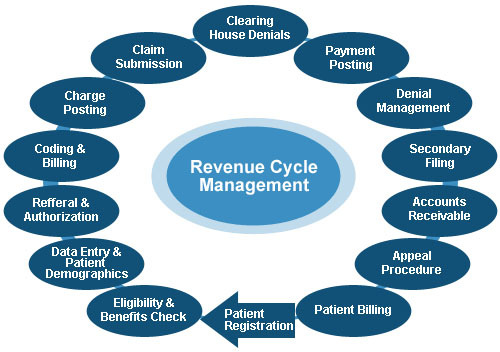 Revenue cycle management (RCM) is a broad term encompassing the financial side of healthcare. Healthcare is often thought of as a two party arrangement involving the patient and healthcare professionals. However, there is a crucial third party involved. This group is made up of trained professionals who are involved with the patient from the start of their care to the very end when payment is made. Among other tasks, they assign appropriate codes based on a patient's chart. These codes are made into claims that are sent to the patient’s insurance company. When the claims are accurately prepared, the insurance company will then reimburse the doctor or hospital for services provided to their beneficiaries. To avoid delays in reimbursement, many offices and hospitals use electronic billing software to expedite this cycle. A well managed RCM system translates into steady revenue. Whether in a large healthcare setting, such as a hospital, or in a smaller practice, the RCM process is very similar. The front line of RCM is made up of those in charge of scheduling and registering a patient before the physician has even had a chance to see the patient. It is here that vital patient information is gathered and insurance eligibility is verified. Patients also must receive an explanation of what they will be expected to cover financially. Any errors in this first step can cause difficult complications later on in the cycle. After the patient is seen and services have been provided, medical coders evaluate the patient’s chart and apply appropriate codes. When completed, these codes make up the claim that will be submitted to the patient’s insurance company. Billing software can be specialized to autofill and supply recognized ICD and CPT codes commonly used by each facility or department. This speeds up the process and checks for human error. Once the claim is complete, it may be sent to a clearinghouse which further checks the format of each claim based on which insurance company it will be sent to. From there the claim is sent to the insurance company. It is here where the claim can be accepted or denied. An accepted claim leads to reimbursement, whereas a denied claim delays compensation. An efficient RCM is made up of a team of educated professionals along with the needed aid of billing software. Each aspect of the cycle ensures claims are processed, denials are avoided, and that reimbursement occurs. While many seem to think the bulk of RCM is done at the back-end of hospitals and offices, it is often the front-end that can make or break an institution financially. It is at the front-end where the scheduling and registering of the patient takes place. 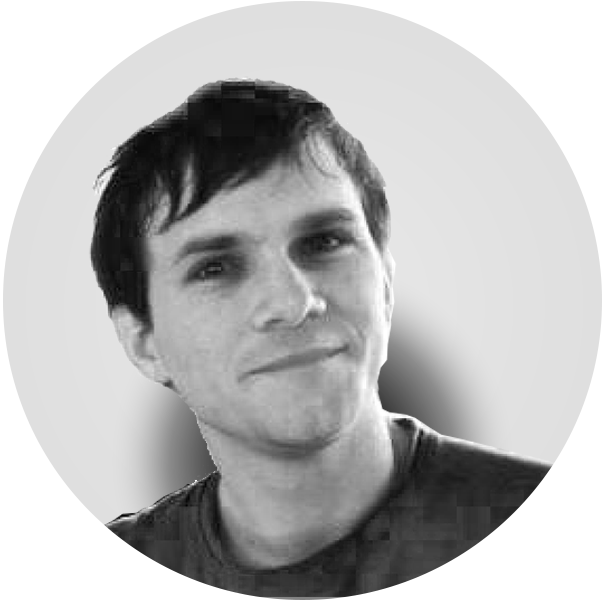 Many facilities find that education is vital for their front-end staffers. Recurrent training facilitates accurate patient information collection. The most basic and critical information other than patient demographics includes up-to-date insurance information, verification of eligibility, payment plan set-up, informing the patient of the required co-pay at the time of service, and prior authorization or referrals as needed. All of this should take place before the patient has contact with the doctor. After the patient has seen the doctor and services have been provided, the front-end should continue to communicate with patients concerning office policies, balances, and any outstanding payments. Communication has never been easier than today. Many facilities take advantage of this by using software to contact patients by mobile device, email, phone call, or text messaging. The use of such applications to contact patients and remind them of payment collections, scheduling, or needed action concerning registration is one way to help increase patient involvement, with the goal of increasing collection rates. To learn more about the benefits of automated customer engagement, billing and collection software, visit Enter - Intelligent Billing’s website for a free consultation. The ultimate goal of RCM is reimbursement, and there are several drivers to make that happen. Internally, the main drivers include provider productivity, patient volume, and set fees for services provided. Internal drivers are under the control of each practice and are easier to manage. External drivers include insurance claims, patient payments, and collections. 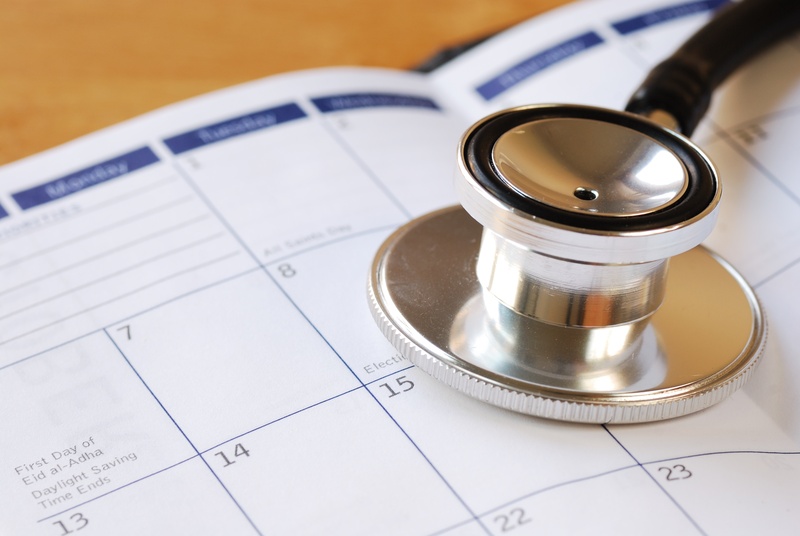 Because there are so many variables, the reimbursement cycle can be a lengthy one. Therefore, by focusing on these external methods of RCM and streamlining collection practices, recovery rates can increase significantly. Having an experienced and educated billing team will allow practices or hospitals to operate efficiently. When bumps in the road are encountered, the billing team should be able to navigate successfully to ensure cash flow is minimally affected. The patient has been seen, services have been rendered, and claims have been sent off for reimbursement. If only it were that simple. The truth of the matter is, getting paid is hard work. Having a good billing team is only the start. A good billing team understands the requirements each insurance company sets, has an understanding of correct coding, and has the means to track and even appeal rejected claims. According to a study from Medical Group Management Association, around 4% of claims are denied on the first pass, this in turn requires time to understand the reasoning for the denied claim and the skill to appeal such a denial. The other side of collections involves direct patient billing for deductibles and co-pays. When an office has clearly defined billing policies and payment plans, patients are more likely to comply especially if this information is communicated clearly and upfront. For more information on how to communicate with your patients and increase your financial revenue, check out Enter's healthcare billing and collections solutions. All steps of the billing cycle must be taken, starting from scheduling a patient for their appointment to finally receiving reimbursement. If any steps in between are skipped or performed incorrectly, there will be delays in the revenue cycle not to mention wasted time and the loss of funds. 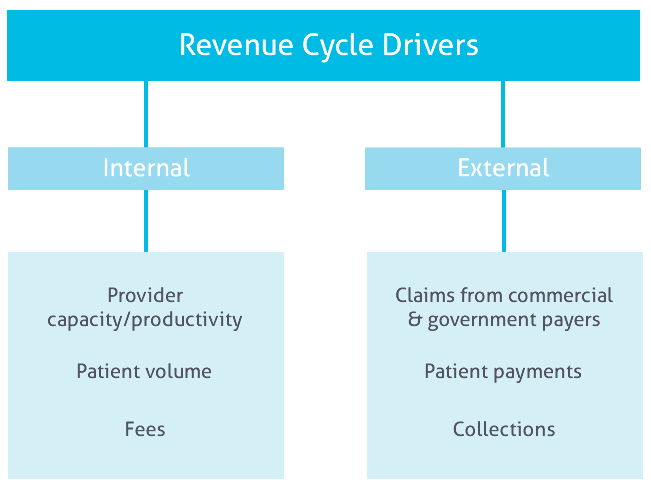 What does a typical medical billing cycle look like? It starts with the front office gathering accurate patient data, verifying eligibility, and collecting any co-pays or outstanding balances beforehand. From there the patient moves on to the clinical side of matters with medical staff. Accurate patient charting and documentation is vital for nurses and doctors alike. 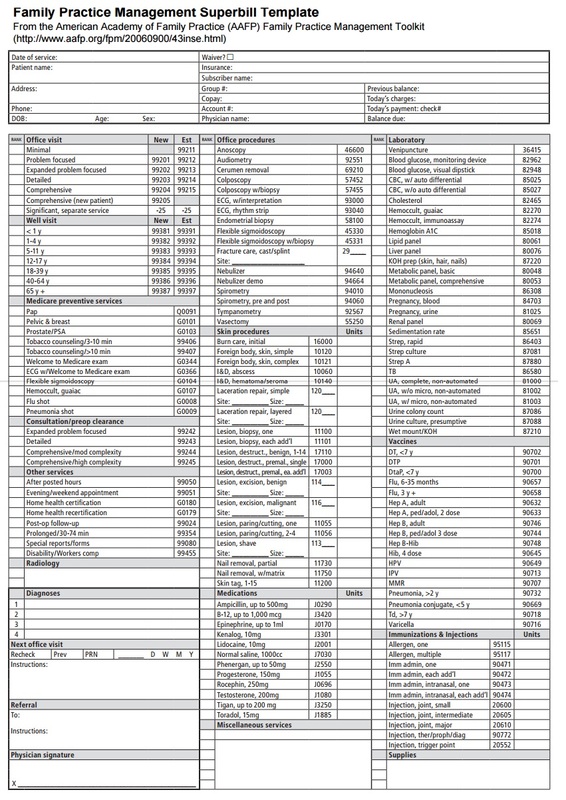 After the patient is discharged, the patient’s chart is reviewed and codes are assigned based on services provided and the diagnosis given. A claim is made and checked for accuracy and finally sent to the payer. If it is rejected the claim needs to be reviewed by the billing department and resubmitted. Once the payer’s contractual obligation has been paid, whatever remains is the patient’s responsibility. The billing department is in charge of managing patient accounts and sending statements for collection. Once all revenue is recovered, the billing cycle is complete. A revenue cycle professional must like a challenge. They often act as gatekeepers who must be in the know and can communicate that knowledge to staff on all levels, including the physicians. What kind of knowledge are we talking about? Typical responsibilities of a revenue cycle professional include monitoring all steps of the billing cycle and overseeing training and education for staff. Someone in this position should be educated in public health, ethics, coding, and accounting, just to mention a few. Many professionals attain this position based on experience. Education and experience are needed prior to certification. The American Association of Healthcare Administrative Management (AAHAM) provides different advancing levels of certification. There are various certifications offered by the American Association of Healthcare Administrative Management (AAHAM) The Certified Revenue Cycle Specialist (CRCS) is intended for entry level staff with at least one year of experience and prior education with billing and coding procedures. The Certified Revenue Cycle Professional (CRCP), is intended for mid-level personnel in supervisory roles with at least two years of experience or an educational waiver. This certification will serve as acknowledgement of their expertise and aid in the advancement of their career. The Certified Revenue Cycle Executive (CRCE), is for senior executives looking to further improve their management skills. Four years of experience or an educational waiver is required prior to taking the exam. Check out their website to see which certification best fits you or your staff. 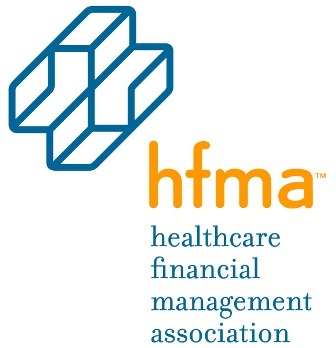 Healthcare Financial Management Association (HFMA) is a non-profit organization offering membership for healthcare financial management professionals. HFMA focuses on tackling the challenges faced in U.S. healthcare system through the use of shared knowledge and proven practices. To learn more or to find out how to become a member, visit HFMA’s website. Coding is a language of its own, with ICD-10 there are upwards of 70,000 codes to choose from. These codes translate what was done for the patient and what diagnosis was given. A coder must be able to understand the patient chart to assign correct codes, and healthcare professionals must be diligent to document what was done for the patient. Assigning incorrect codes can result in claim denials or insufficient reimbursement. Billing is directly linked to coding. To avoid any setbacks in claim processing, a medical biller must check that the codes applied are in fact billable. Each insurance company has a set contract with their policyholders stating what is covered. A medical biller must also check that the patient's bill is in accord with the requirements set by the Health Insurance Portability and Accountability Act (HIPAA), and the Office of Inspector General (OIG). Once the claim is sent to the payers and goes through the adjudication process, the payer can decide to pay all, some, or none of the bill. Whatever the decision, a report is sent back to the provider and the biller must check the insurance claim for accuracy and confirmation of charges. If any discrepancies are present, the provider can enter into an appeal process. If all of the charges are compliant and match up between the payer and the provider, then any remaining balance is the responsibility of the patient. The medical biller must present the bill to the patient with a list of services provided, the amount already covered by the insurance provider, the remaining balance, and the due date. Statistics show even well intentioned patients place medical bills lower on the list of urgent payment such as house or car payments, and over a quarter of adults in the U.S. have difficulty paying medical bills. 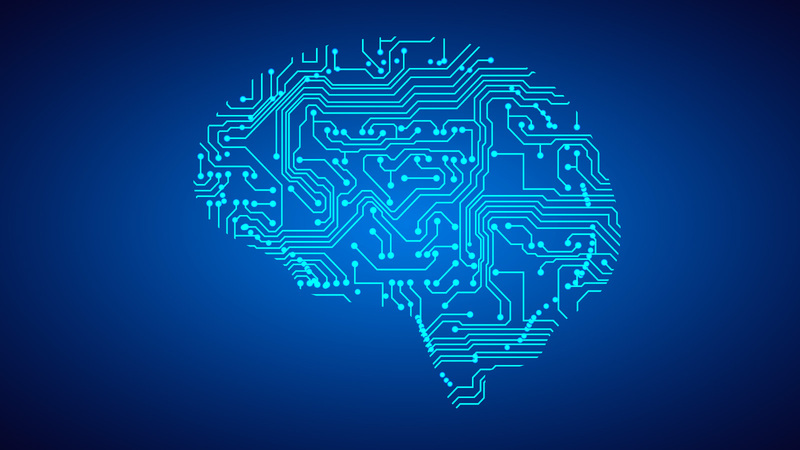 To combat this challenge some facilities choose software to send updates and communicate directly with patients according to their individual preference. Sending reminders via text, offering mobile transactions, or a choice of payment plans allows providers to stay on top of collections and avoid involving collection agencies. To learn more about this, visit Enter Financial for a free consultation. In the United States alone healthcare costs were around $3.35 trillion in 2016. To help cover the high costs of medical care there are government programs (Medicare and Medicaid), and private health insurance plans. The goal of such financing is to make funding available for needed medical care without placing an overwhelming financial burden on patients. However, many agree that the burden remains as the number of people covered by high-deductible plans keeps growing. Providers are then tasked with adapting to current trends in patient coverage and finding innovative ways to keep their revenue steady. 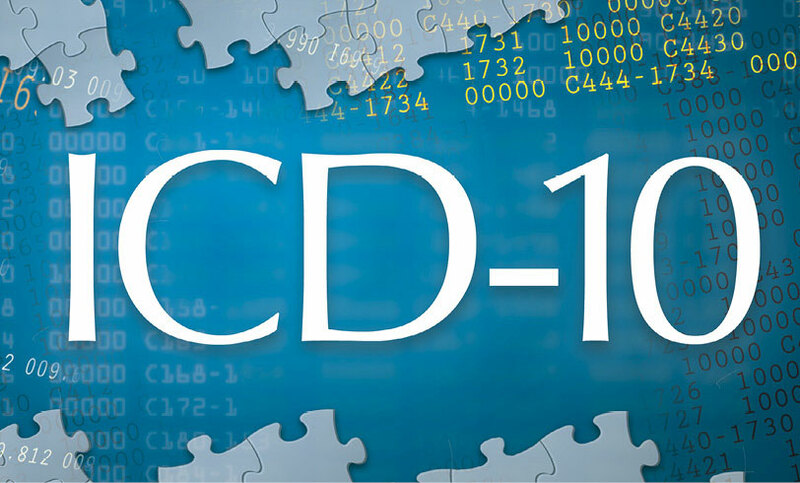 ICD-10 stands for the International Code of Diseases. ICD-10 replaced ICD-9 and became effective in the US since October 2015. There are upwards of 70,000 codes for detailed diagnosing. By having standardized codes, insurance companies and providers can communicate in a more efficient way. These codes also help providers gather data on certain disease processes and improve treatment options. Many facilities utilize electronic health records to improve the sharing of clinical data and patient information among healthcare professionals. When the data from an EHR is used in sync with an RCM system the benefits are even greater. It helps to bridge the gap between the clinical and financial side of patient care. A provider can order treatments or procedures and can be simultaneously prompted whether such procedures are covered by the patient’s insurance. This allows for transparency that patients and providers desire. This also helps to avoid charges that a patient is unwilling to pay. Here are some great companies that Enter works with who specialize in EMR, EHR and PHR. Enter, by directly integrating with a vast array of EMRs, EHRs, and PHRs, can provide auto adjudication, estimation and instant collection services for providers. 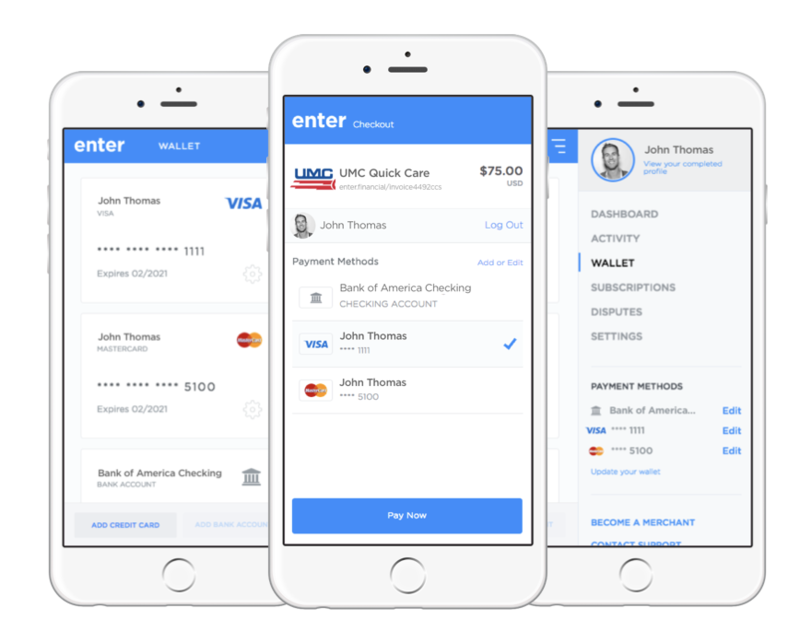 Enter has the unique ability to directly integrate with EMRs, EHRs and PHRs like AdvancedMD, AllMeds, Allscripts, athenahealth, Cerner, CPSI, drchrono, eClinicalWorks, Emdeon, Epic, Exscribe, Flatiron, GE Centricity, Greenway, IKnowMed, MAeHC, McKesson, Meditech, MediTouch/HealthFusion, Mosaiq, MTBC, NextGen, Orchard LIS, Ortho Phoenix, Raintree, QRS, SRS, Star, countless homegrown EHRs, a handful of HIEs, and installing with more every day. For financial reasons it is important for providers to understand why certain claims get rejected. By using data analytics, providers can track which claims have the tendency to be denied and even which insurance companies have higher rejection rates. Empowered by data analytics, providers can contact insurance companies to resolve discrepancies and address other claim rejection trends. 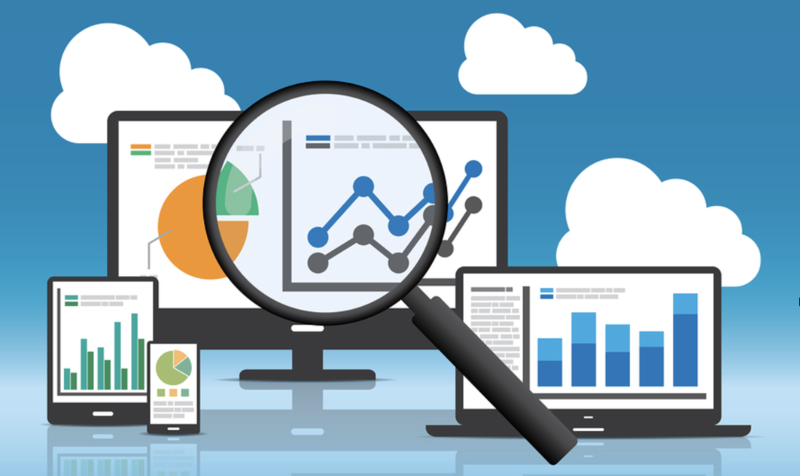 Data analytics can provide a clear report on the true health of a practice’s revenue cycle and provide valuable data concerning current contracts and ways to boost profits. What is value-based care? Instead of the traditional fee-for-service most healthcare providers have used, value-based care is focused on patient outcomes and the quality of care provided. 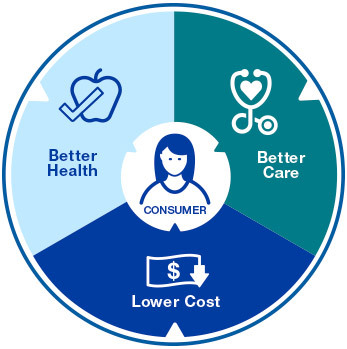 Value-based care is designed to lower healthcare costs and improve patient outcomes. Providers must track their patient data and report to payers demonstrating various measures of quality and improvement in patient care. Providers are reimbursed based on this evidence-based data. This model of reimbursement would require good health IT and updated software to work efficiently. There are software solutions available that can integrate with and improve your current RCM system. Please visit Enter Financial to see how we can help. After discussing the lengthy and detailed process of coding and billing, having a professionally trained third party which focuses solely on coding, billing, and submitting claims is appealing. 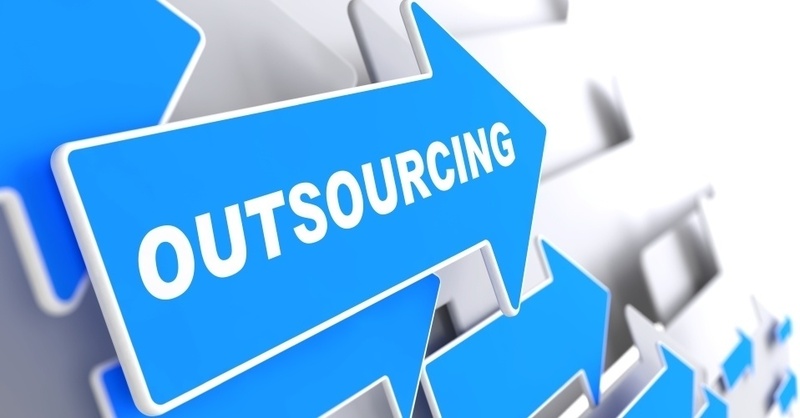 However, what are some common concerns over outsourcing? At the top of the list is the security of patient health information. Therefore, it is recommended to find reputable RCM operations that will comply with HIPAA. Another concern providers are faced with is the cost of such outsourcing. However, if a practice does not have access to an educated and experienced billing team, they may be losing more money than outsourcing would cost. Consider some benefits to outsourcing. Guidelines change often, RCM services are aware of these changes and can implement them before claims are rejected. Outsourcing RCM also frees in-house staffers to focus on building the practice. Technology is closely tied to advanced patient care, and the same can be said about the processes for RCM. Through the use of technology such as software integrated with EHRs, practices can improve charge capture, process claims quicker, and avoid data entry errors. In addition to outsourcing RCM, some practices have incorporated kiosks to assist with patient check-in and bill payment. 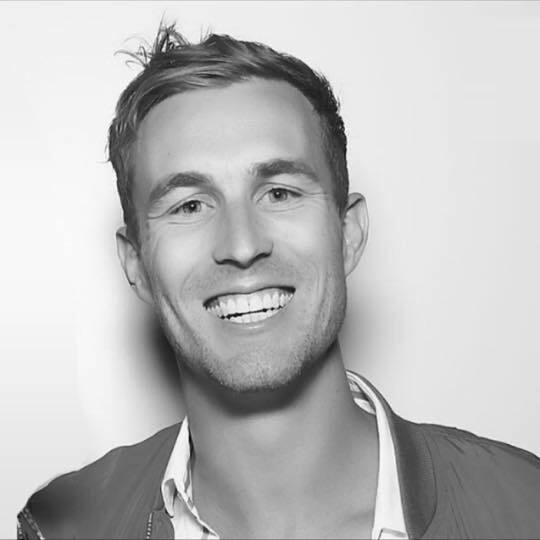 There are many beneficial options available, you must decipher which methods will enable your practice to reach its goals both internally and in providing quality services to your patients. For more information visit our website for a free consultation.